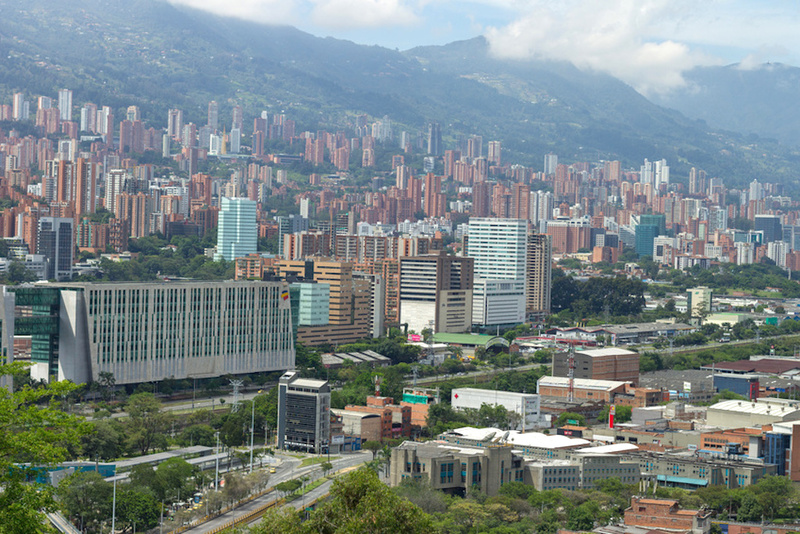 GFN’s Antonio Gómez will present our work on the energy system of El Salvador at the 5th Latin-American Energy Economics Conference in Medellín, Colombia. The Plan for the Expansion of power Generation 2014-2024 of the Republic of El Salvador, by the Consejo Nacional de la Energía (CNE), proposes the diversification of the power generation mix of El Salvador, currently based mainly on oil products. The share of electricity from oil sources in El Salvador is one of the highest among the Latin American countries. In year 2013, 39% of the electricity generation in El Salvador came from oil sources. This high dependency on oil products makes the power sector highly vulnerable to the volatility of oil prices. The plan analyzed in this work foresees the installation of a 380 MW gas combined cycle, the expansion of the existing renewable energies (geothermal and hydroelectric) and the introduction of other renewables energies, such as wind and solar photovoltaic. The new combined cycle is expected to be operational by the end of 2017. Since the installed power in El Salvador is currently 1536 MW, the impact of this new combined cycle is expected to be significant. The aim of this contribution is the analysis of the consequences, in terms of cost, sustainability and energy security, of the above plan for the power system of El Salvador.